The best adventures begin with curiosity. Firm believers in that statement, Rachel and John reached out to us, days after the proposal. They were crazy excited to book their Iceland engagement session in this stunning landscape. They then embarked on a super fun photo adventure with us in our 4×4, totally ready to hike to some offbeat locations for amazing views and incredible photo ops! These two hiked to a secret little waterfall that morning and stole oh-so many kisses along the way! Swoon! 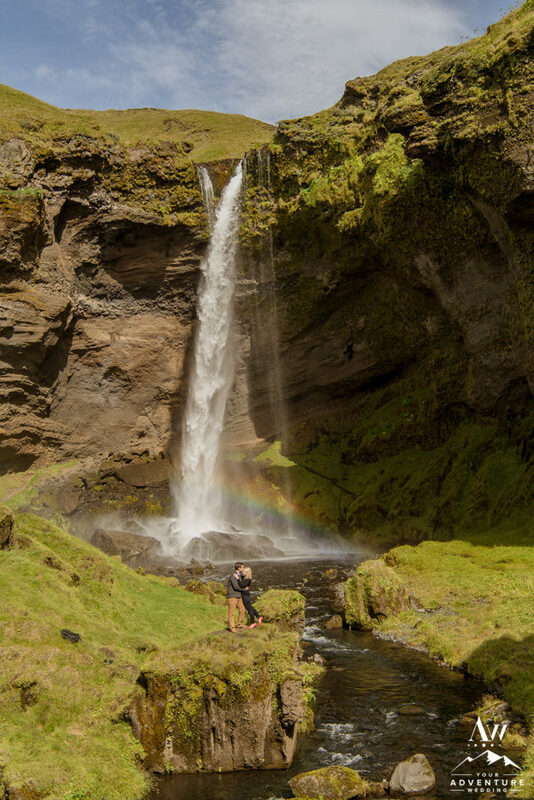 That moment where the path takes you to rainbow and a mini waterfall you can walk behind! ? Love on an adventure doesn’t get any better than this ? We had the rare kind of adventurous day that blue skies were abound! It was simply incredible! This is my latest and most favorite Iceland Pre Wedding Session spot! This couple and those mountains!! Iceland Wedding Photography Tip: Let your curiosity lead you through your Iceland engagement adventure and allow your love for each other naturally take over. Rachel + John, Please com back to Iceland to hold that magnificent wedding day! #prettyplease You look AMAZING in these tones and textures together!! 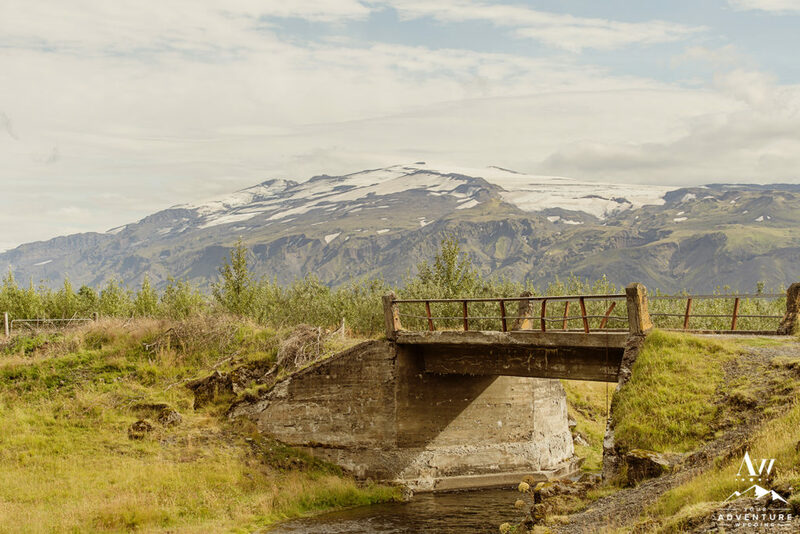 Did someone order up a glacier view for this Iceland E-Session?! 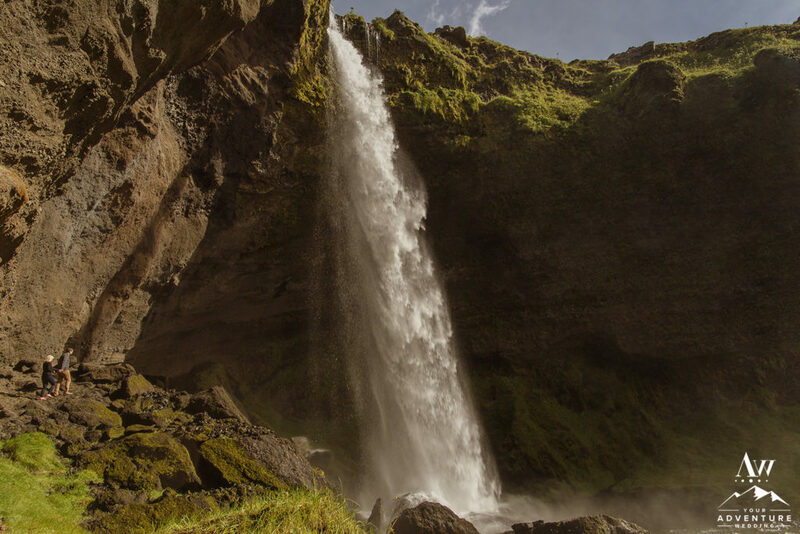 Keeping the curiosity coming, we found our way to another amazing waterfall that had a totally different look and vibe! 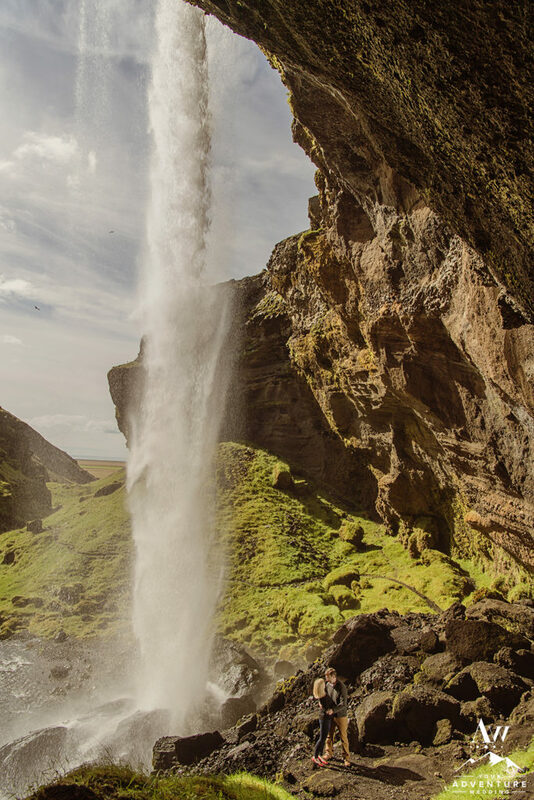 Will you have your Iceland engagement portraits at a waterfall? Make sure you jump on over to Mountainside Bride to see a few more awesome photos from this beautiful session! So amazing, every one of them!!!! Just magical…captured straight from a book of Fairytales that they are writing.